President Vladimir Putin’s recent address to the Federal Assembly made quite a splash in the international community. 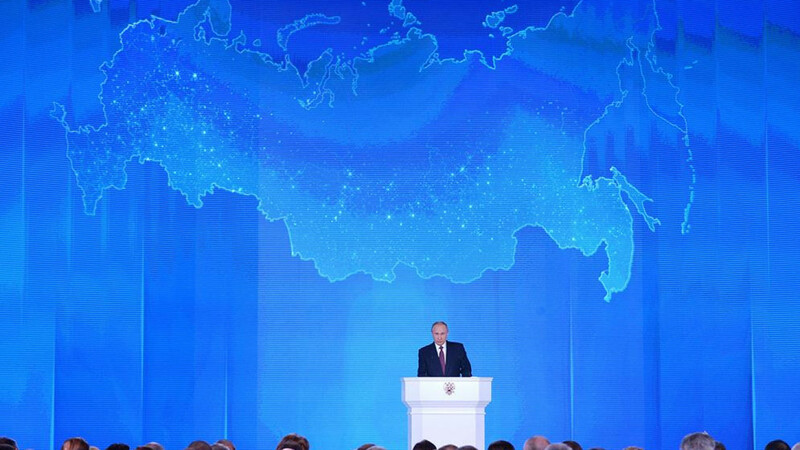 Unsurprisingly, particular attention was paid to the sections of the address in which the president spoke in detail about boosting Russia’s defense capabilities, creating new weapons systems and readiness to ensure national security. The Kremlin’s critics in the West immediately accused the Russian leadership of “militarism,” “pandering to the military-industrial complex,” stoking international tensions, demonstrating aggressive tendencies and other such sins. Many analysts have drawn the disappointing conclusion that the tone of the address essentially determines Moscow’s priorities for the next six-year cycle and, moreover, excludes the possibility of meaningful cooperation between Russia and the West in the creation of a new world order. However, are there sufficient grounds for such a hasty and pessimistic conclusion? Hardly anyone in their right mind, either in the West or in the East, will deny the fact that ensuring a country’s security is a task of foremost importance for any leader. Just how this task is met under particular historical circumstances is another matter. Historical justice demands recognition of the fact that for a long time, Russia did everything it could to avoid a costly and absolutely unnecessary arms race with the West. Moscow has certainly done its part to meet the West halfway since the end of the Cold War. I would even say that Moscow has done most of the work. Unfortunately, the same cannot be said about Russia’s Western partners. I will give an example from my own personal diplomatic experience. I remember quite well the truly titanic efforts that Russia channelled into its attempt to preserve the 1972 Anti-Ballistic Missile Treaty between the United States and the Soviet Union. The issue was central at numerous meetings between the presidents of the two countries. For many years, talks on the subject were held between the Foreign Ministers and Defense Ministries. Russia proposed various options for compromise that would have allowed the parties to preserve the Treaty. The UN General Assembly supported the Treaty, adopting the appropriate resolution by an overwhelming majority vote in late 1999. Many countries, including allies of the United States, viewed the ABM Treaty as the cornerstone of international security. Unfortunately, all our attempts to salvage it were in vain, despite the fact that Russia was among the first countries to offer support to the United States after the attacks of September 11, 2001, suggesting that we fight international terrorism together. 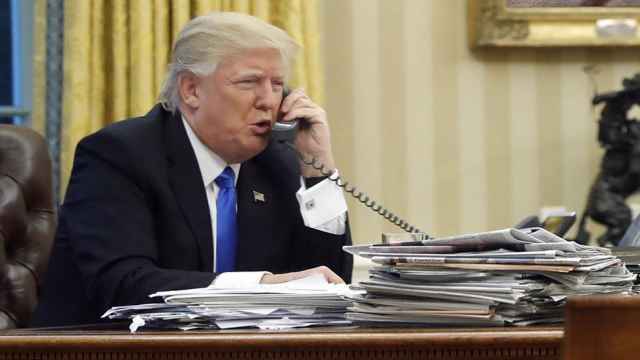 When Moscow rejected Washington’s proposal that the two countries jointly withdraw from the ABM Treaty, the United States used the relevant article to withdraw unilaterally. 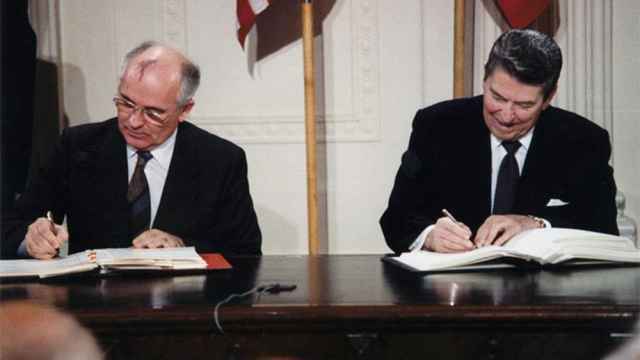 In December 2001, the United States announced its withdrawal from the Treaty, giving Russia six months notice. The ABM Treaty was then terminated in 2002. At the same time, the United States stepped up its efforts to create its own global missile defense system and announced that it would deploy elements of this system in Europe. Representatives of several U.S. administrations earnestly attempted to convince Russia that this was done solely for the purpose of countering the Iranian nuclear threat. Russia condemned such actions and pointed to their dangerous consequences, yet never gave up trying to arrive at a mutual understanding with the United States on the subject of missile defense. 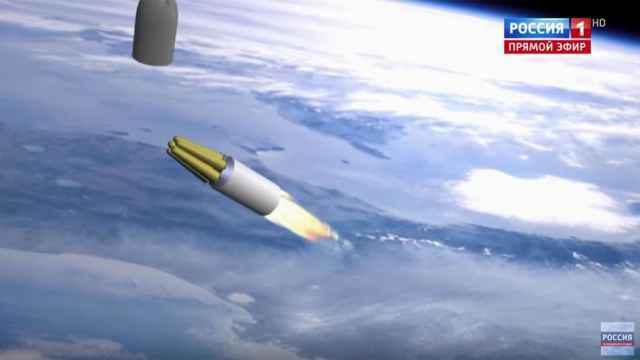 In particular, Russia proposed various plans to create a joint missile defense system in Europe. It then became crystal clear to everyone that Washington was steering a course for unilateral foreign policy actions intended to establish a unipolar world. What was Russia’s response? In his address, President Vladimir Putin demonstrated convincingly that if there is no chance of a political agreement with partners, then we need to take adequate military-technical steps. Yet these are forced measures, something that Russia has long tried to avoid. Achieving political agreements on international security today is infinitely more complex than it was ten to fifteen years ago. But this path is still open. What is more, it is still preferable for Moscow. The unbiased listener will not find even a hint in the President’s address at the possibility of aggressive steps on Russia’s part, or of it rattling its new weapons systems. The President noted that, having ensured its own security, Russia does not intend to threaten anyone. Moreover, Russia is open to talks on the full range of international security issues, including, naturally, the issue of arms control. And this is not mere rhetoric. 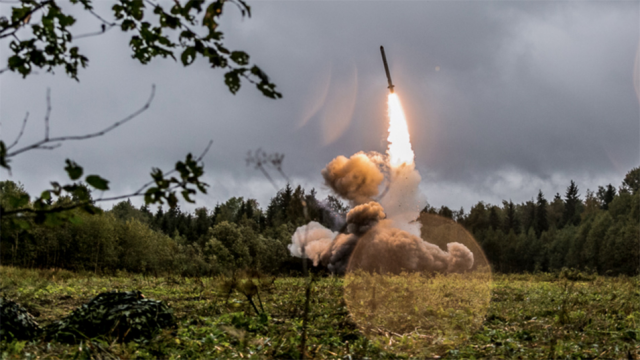 Has Russia not always stressed its interest in preserving the Intermediate-Range Nuclear Forces Treaty (INF Treaty), extending the New START Treaty, and boosting nuclear non-proliferation? Has Moscow ever questioned the compliance of all parties concerned with the multilateral agreement on the Iranian nuclear issue? Is Moscow threatening unilateral military action on the Korean Peninsula? It is important that the world clearly hears and properly understands the signal coming from Moscow. 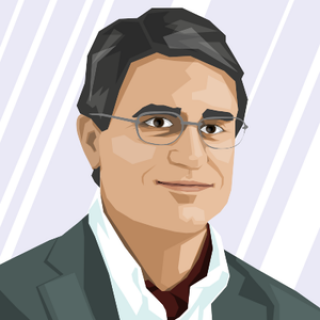 Today, the world is undergoing a profound crisis of the entire global security system. If anyone hopes to use the instability and unpredictability of global politics in their unilateral interests, it will only exacerbate the crisis with all that it entails, including consequences for those very actors who are ready to fan this instability and unpredictability. The international community has already lost enough time since the end of the Cold War. Moscow is proposing another path: to immediately launch talks on creating a new security system that corresponds to today’s reality. To do this, it is first necessary to abandon outdated stereotypes and simplistic ideas about one’s own infallibility and unlimited authority. A new, single and indivisible world order may arise only as a result of joint efforts and consideration of the interests of all states, in the East and in the West, large and small, developed and developing. Russia hopes that its partners will properly understand this signal. 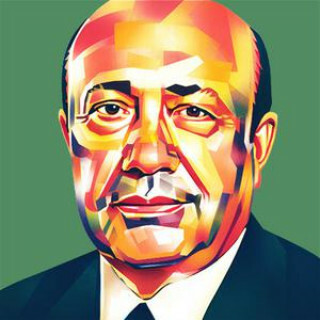 Igor Ivanov is President of the Russian International Affairs Council (RIAC). He was Russia's Foreign Minister from 1998 to 2004. The views and opinions expressed in opinion pieces do not necessarily reflect the position of The Moscow Times.